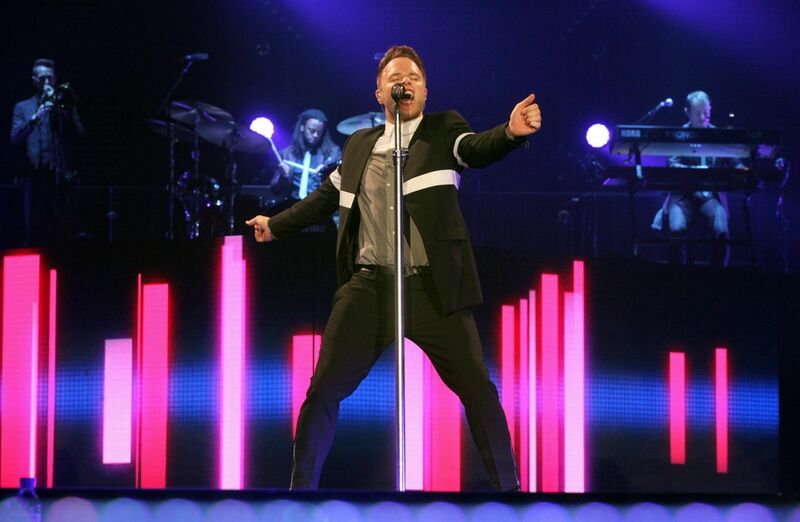 Even though Olly Murs didn’t win the X Factor he has definitely been one of the few acts to enjoy continued success. Olly’s greatly anticipated new album ‘You Know I Know’ is out now. Olly will be on a 19 date arena tour in 2019 and can be seen at the O2 Arena for 2 dates on the 16th & 17th May 2019. So to ensure you get to see the cheeky chappie in action contact the Apollo team today to find out more on ticket options. Prices and package details upon request.